Our restaurant serves as a great function venue that offers a unique ambiance allowing for diversity in celebrations – from a delightful contemporary cocktail party to a gracious formal seated event. The choice of Coco’s Restaurant venue as a reception destination suggests the desire for an exclusive occasion, which is charming and above all, memorable. At Coco’s, we are experts at arranging functions in Perth – whether it is to be a corporate function, product launch, engagement party or a grand wedding reception – we are happy to help you plan your perfect function in Perth. If you would like to enquire about holding a function please contact our functions team on 08.9474 3010 or please complete our online enquiry form and we will contact you. Coco’s has always epitomized the finer things in life and is the perfect place to impress family, loved ones or clients in a fine dining atmosphere with spectacular views. The food menu is extensive with a large selection that changes depending on the fresh local produce. 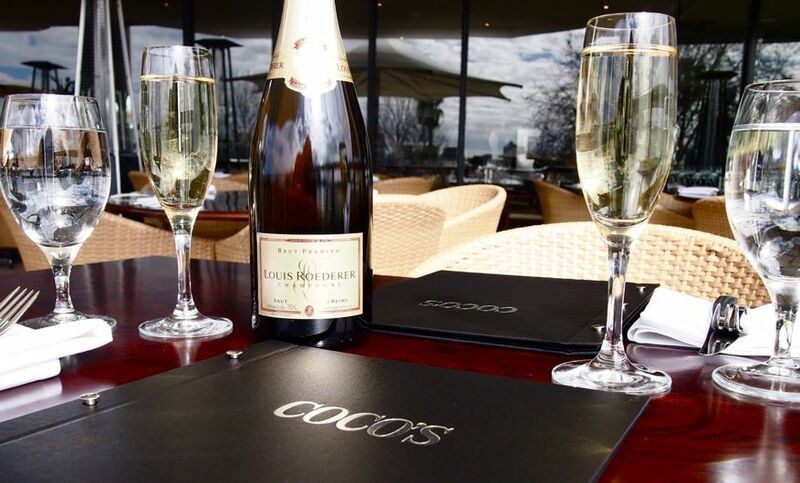 Located on the banks of the Swan River on the South Perth Esplanade, Coco’s has been one of Perth’s premier restaurants for over 18 years. A better view of the Perth skyline would be hard to find. 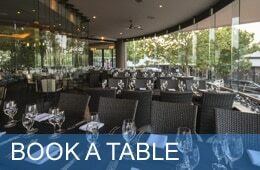 So sit back and enjoy the splendid view of the Swan River and city skyline from this delightful restaurant situated on the South Perth foreshore. Catering for both casual and formal occasions our restaurants are the perfect setting to hold your corporate function or to celebrate your special occasion, from birthday celebrations to beautiful weddings. 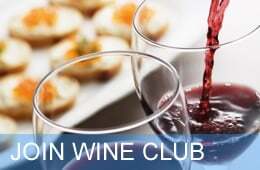 We can create a personalised menu for you to cater for your function and suggest wines to complement your chosen dishes. 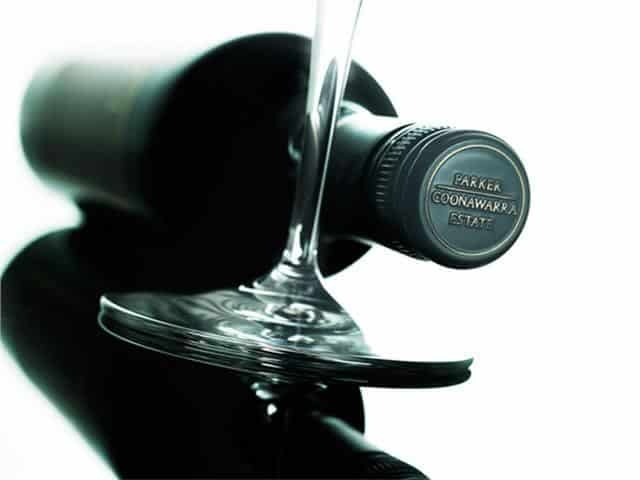 Coco’s Restaurant can offer a variety of set priced menu options using fresh Australian produce as well as an extensive wine list to complement our professional & friendly service.